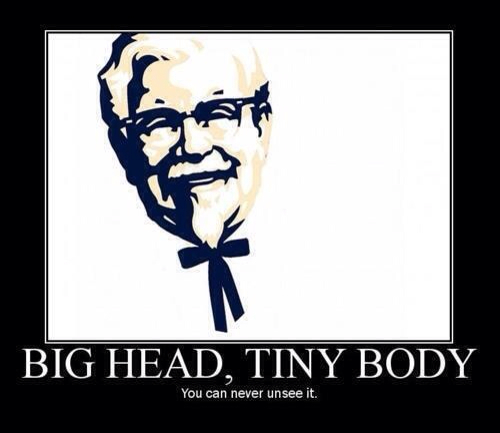 Colonel Sanders looks like a lollipop now. I always thought about that when I was a kid. It's nice to know I'm not alone.